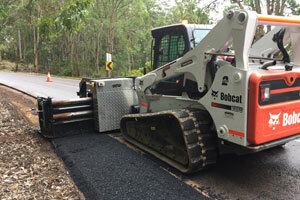 With state and federal governments ramping up investment in rural road safety in the 2018-19 budgets, safety countermeasures, such as the ShoulderMaster, are finding a unique place in the market. 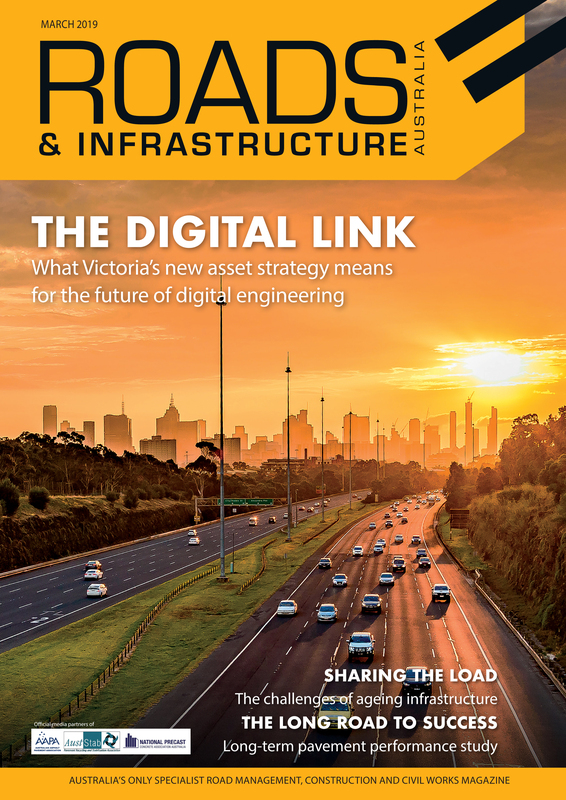 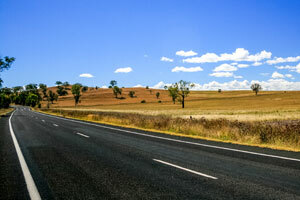 An experienced local engineer has been appointed to lead Regional Roads Victoria – a new division of VicRoads that will oversee the state’s $941 million investment in country roads. 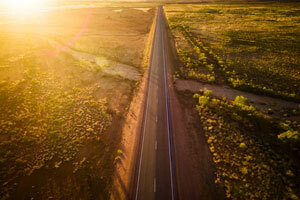 The 2018/19 state budget will allocate a record $941 million towards fixing Victoria’s regional road network and establishing a dedicated country roads body.